RE/MAX Go For Sold agents and brokerowner Pamela Lee Burge, are celebrating after the team took out the award for #1 office in New Zealand for number of sales, along with 13 other awards at the recent RE/MAX New Zealand annual awards event held on 22nd February at the Pullman Hotel Auckland. 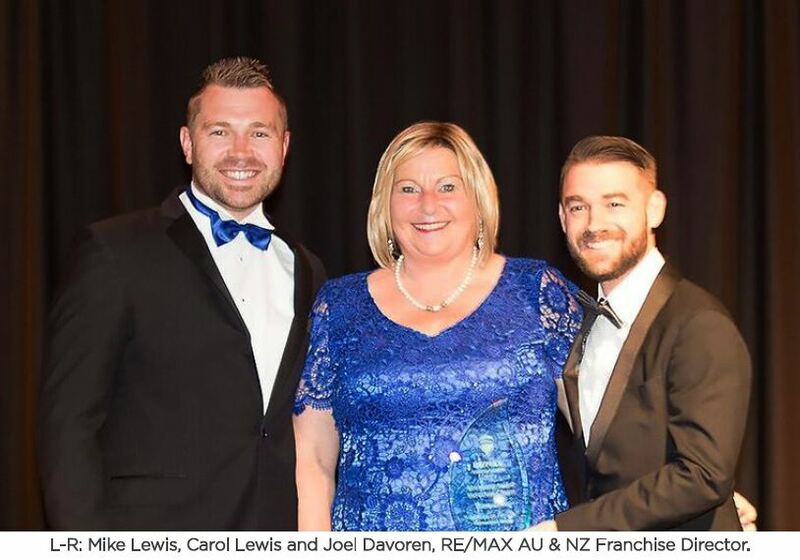 Team Lewis comprising of Carol Lewis, her son Mike Lewis and daughter Deb Lewis, were awarded both the New Zealand network’s top team awards and is officially RE/MAX’s highest acclaimed work unit in New Zealand with the top ranking for both gross settled transactions and number of sales generated by the real estate team through 2017. Further key awards went to Rose and Stu Kidby who ranked #2 sales team for transactions; and sales associate Jeremy Crosland who was #2 and #6 for number of sales and settled sales transactions awards respectively. Both Special Achievement in Marketing awards went to both RE/MAX Go For Sold (overall office achievement) and Team Lewis. 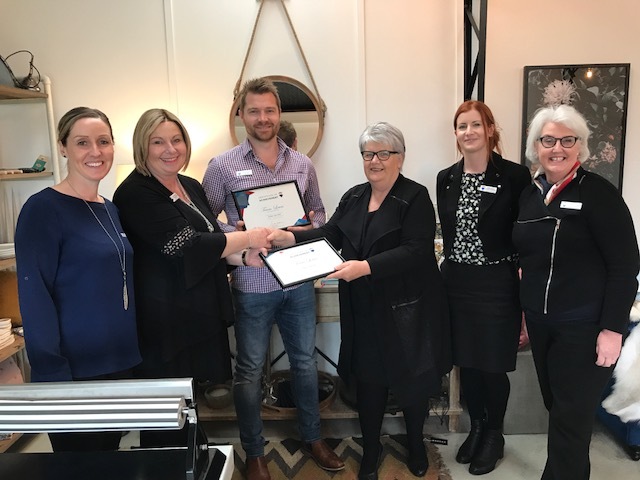 RE/MAX New Zealand recognised Carol Lewis as one of its highest achievers with a Chairman’s Club award, Jeremy Crosland and Rose Kidby achieved Platinum Club status, and Mike Lewis reaching Gold Club. "RE/MAX Club Awards recognise the preparation, effort, performance and commitment essential to real estate success and although awards are based on sales achievement, a sales associate’s influence and impact grows as they move through the tiers," explained RE/MAX New Zealand General Manager, Corinna Mansell. "I sincerely congratulate Pamela in her leadership role, which facilitates all these achievements. She leads a team that aims high and does far better than simply satisfying customers," Ms Mansell said. These awards are an honour we must share with our customers and everyone at RE/MAX Go For Sold, where we are immensely proud of the service and outcomes we deliver. A sincere thank you to all who have helped us achieve such a great result.